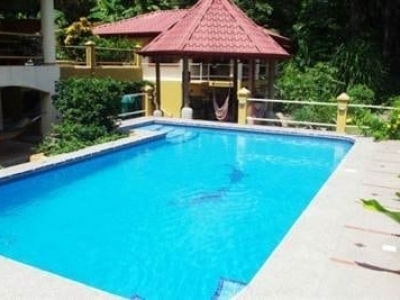 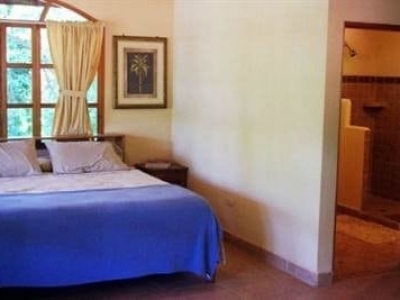 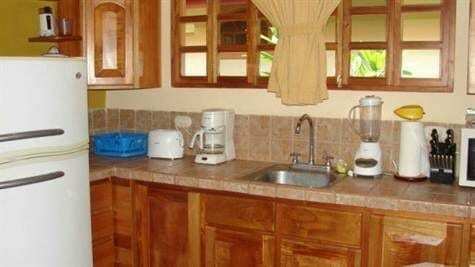 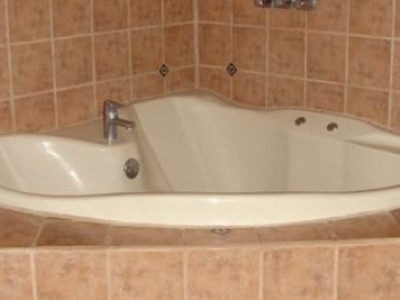 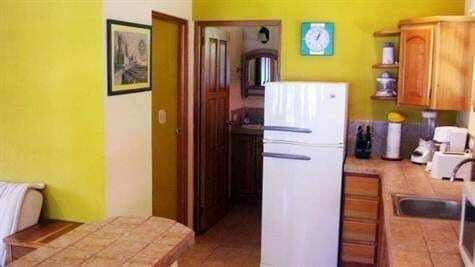 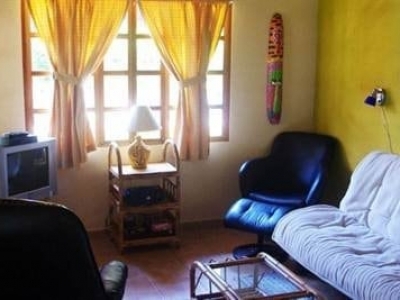 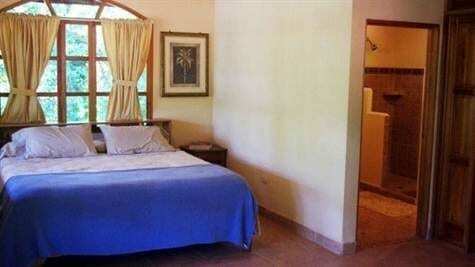 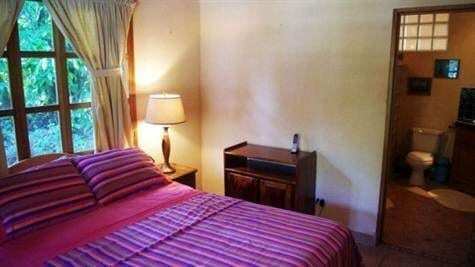 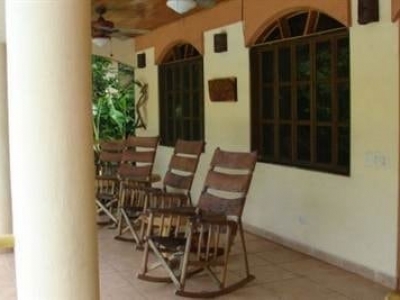 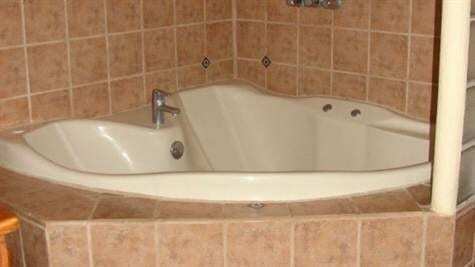 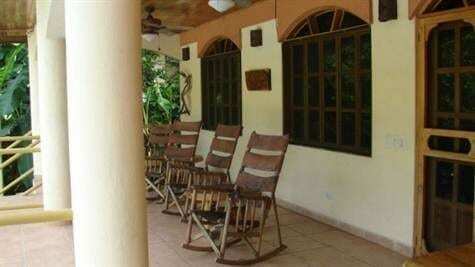 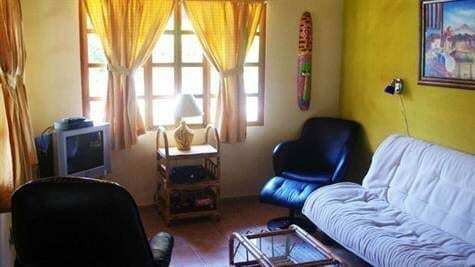 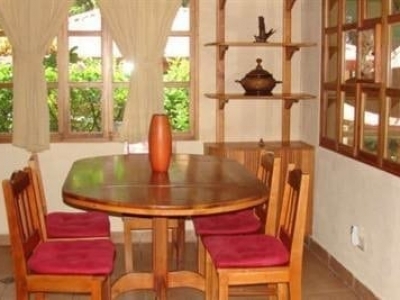 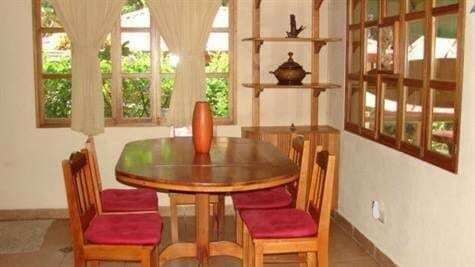 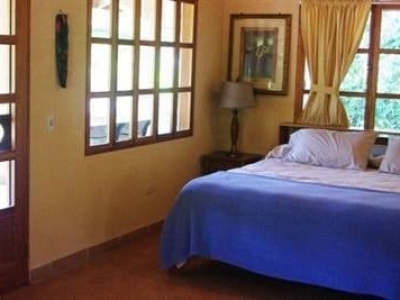 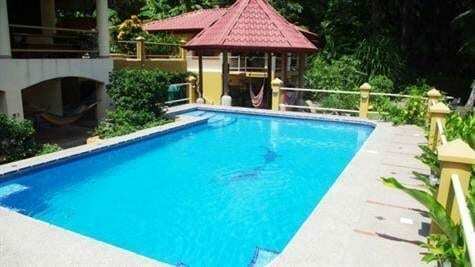 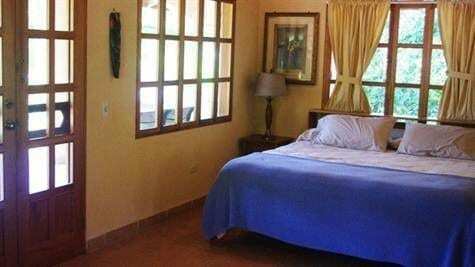 Independent of the main home is a 700 square foot one bedroom, one bath guest house. 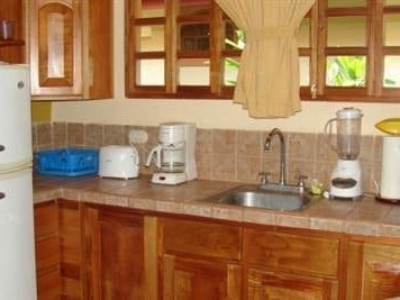 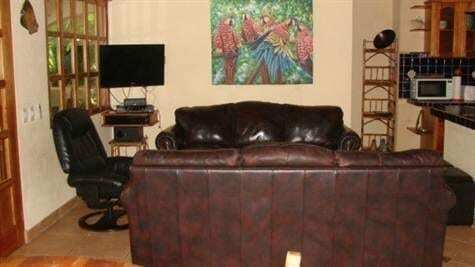 Both villas have AC units, ceiling fans, cable, and internet. 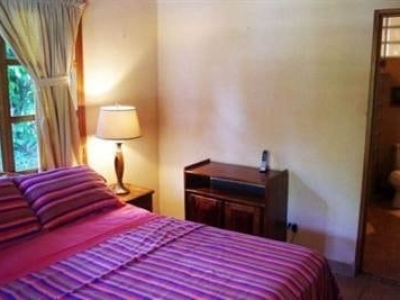 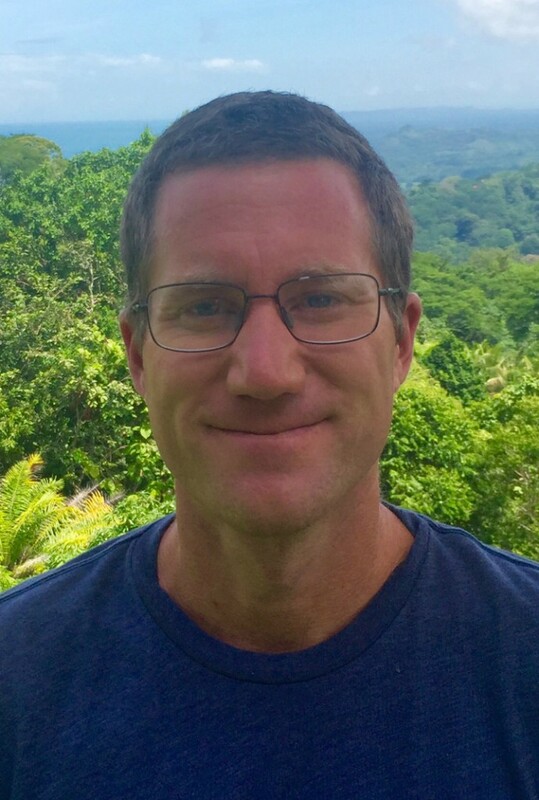 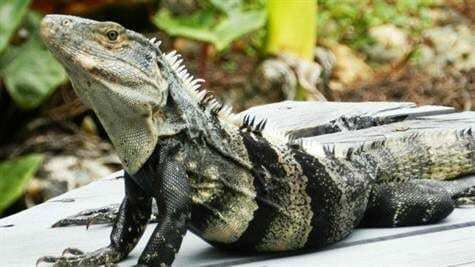 Also present are LAN line phone connections and excellent cell phone reception. 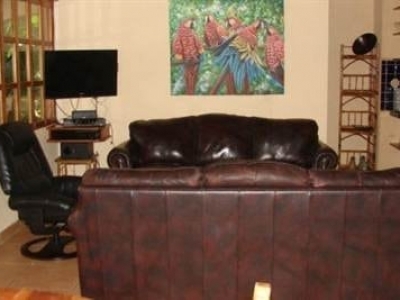 A two car garage is located adjacent to the main home for easy and covered home entry access. 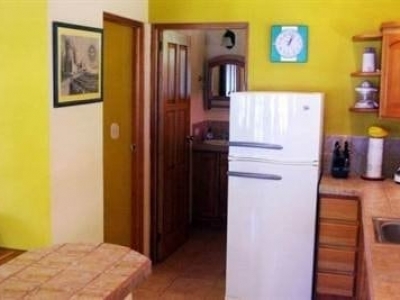 No 4×4 is necessary to access this home. 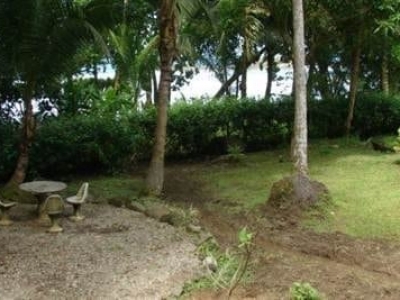 If you want to be right on the ocean, this property is a perfect fit. 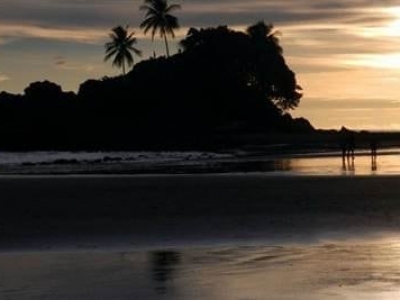 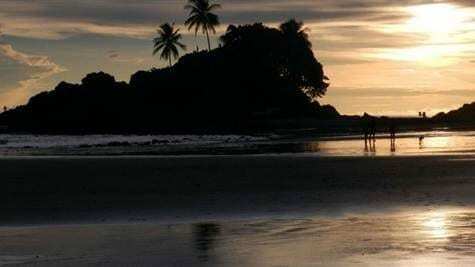 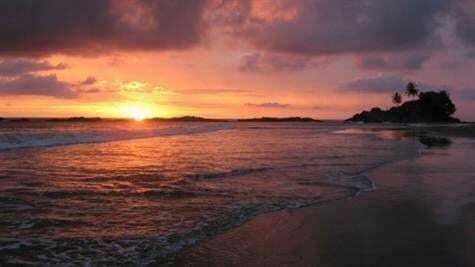 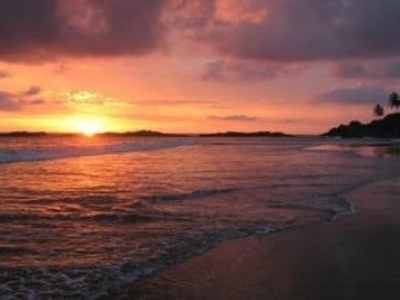 Every day the roar of the ocean and spectacular South Pacific Costa Rica sunsets are right in front of you. 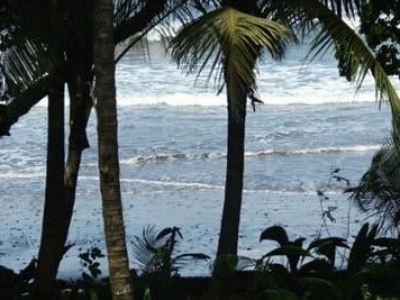 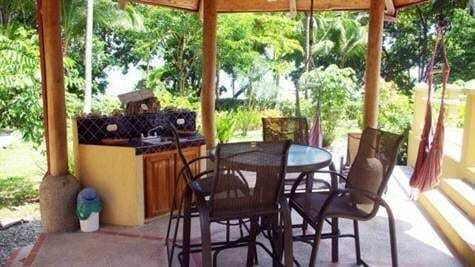 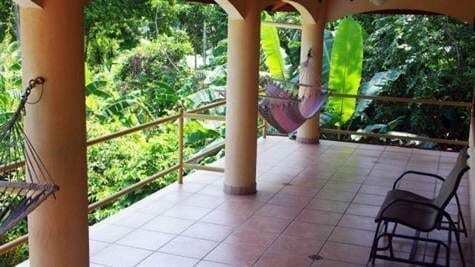 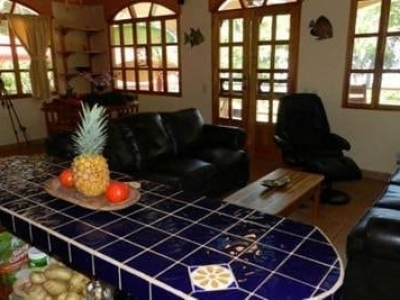 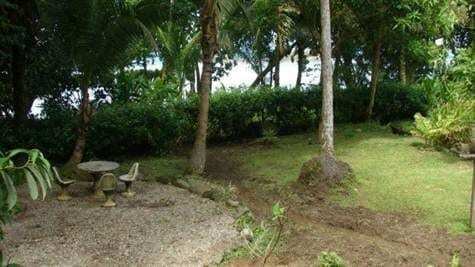 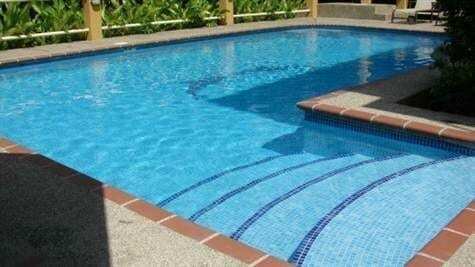 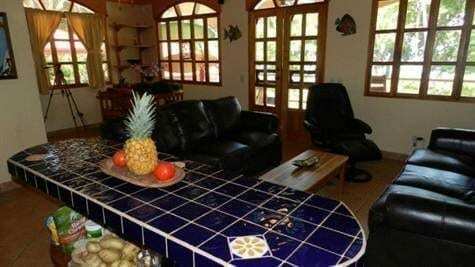 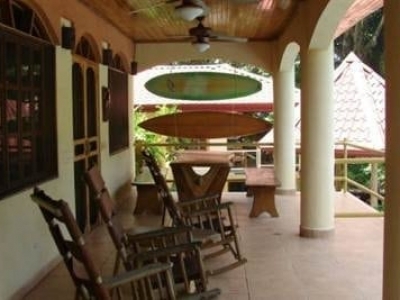 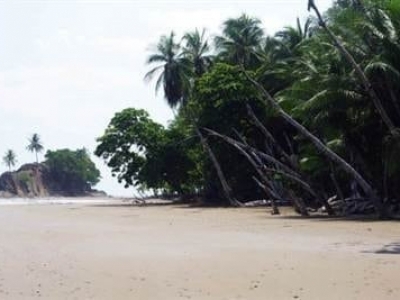 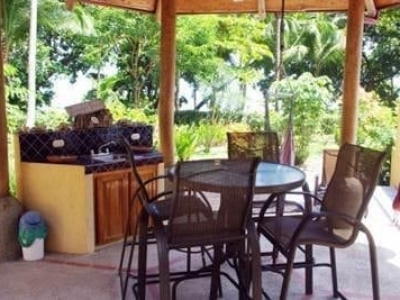 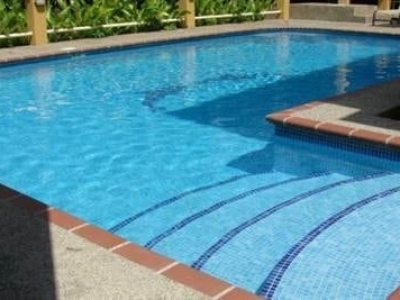 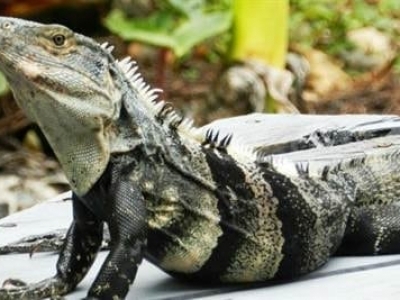 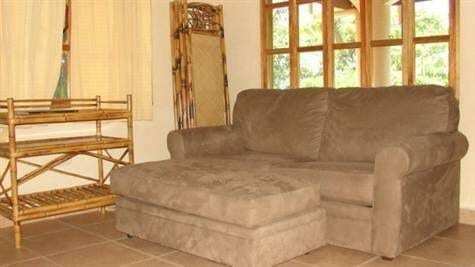 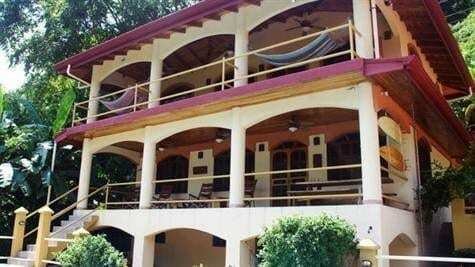 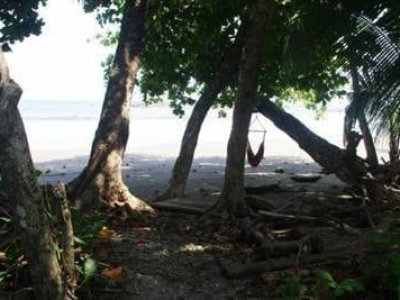 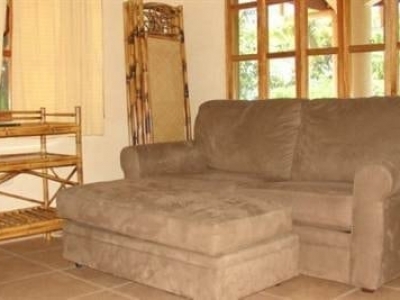 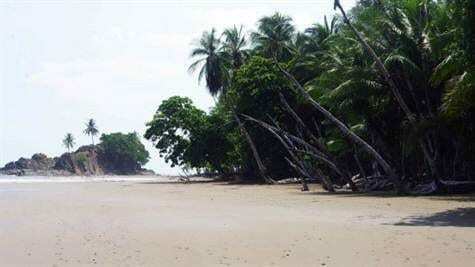 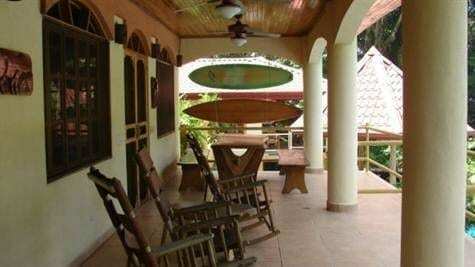 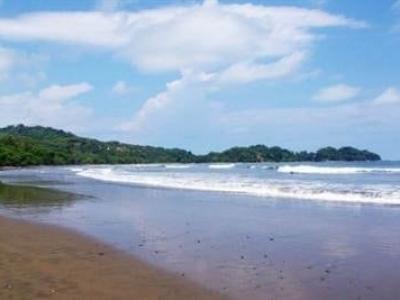 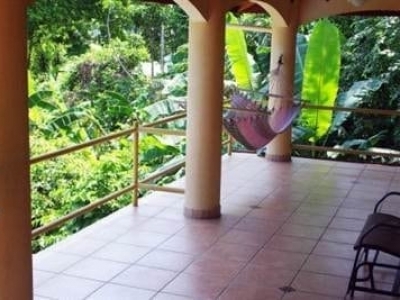 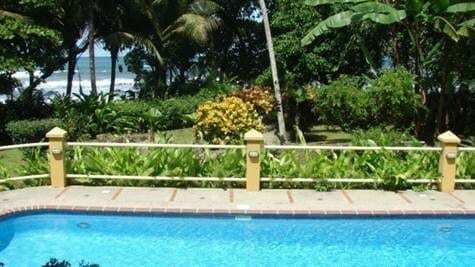 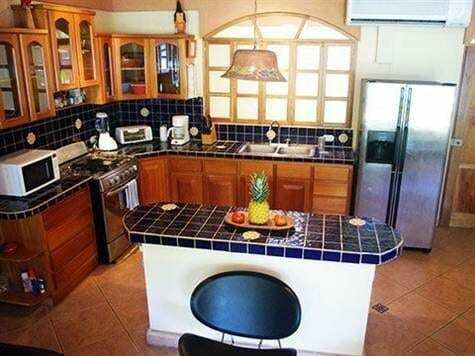 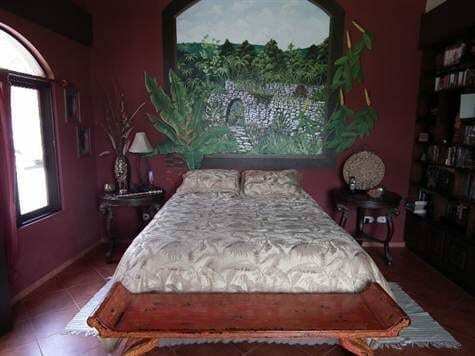 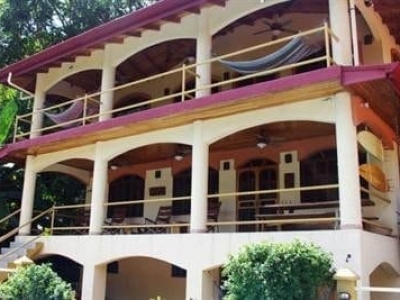 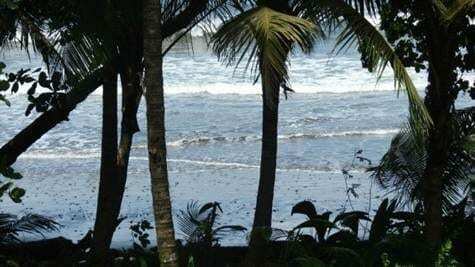 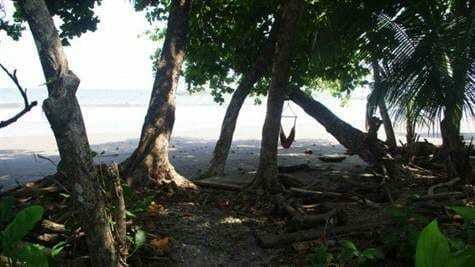 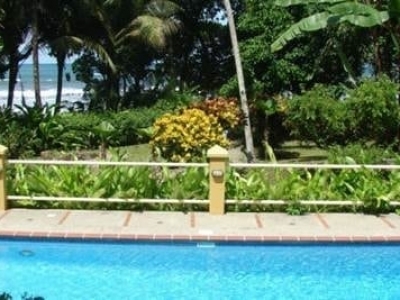 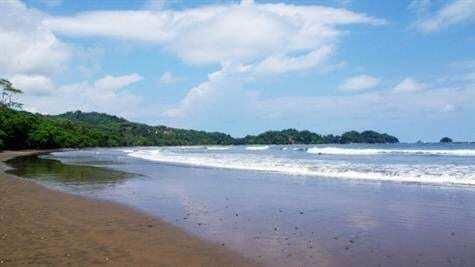 Don’t miss out on this opportunity to stay in this unique beach front home on the Southern Pacific Coast of Costa Rica!